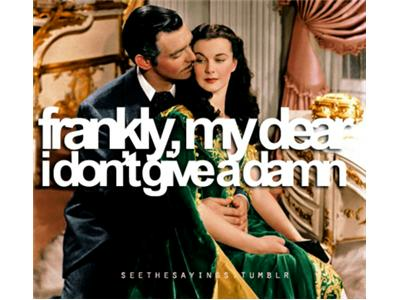 We've all run across the I Don't Give a Damn attitude. Some have more flowery ways of telling you what they feel but I don't give a damn pretty much sums it up. You know where someone is coming from when they say this to you… or do you? Turning corners with us tonight is Leah Carey, Chief Miracle Officer, http://www.themiraclejournal.com. Iyanla Vanzant said,“ Leah is a bright light in the field of self-empowerment and writing as a healing art." Happy birthday Leah! 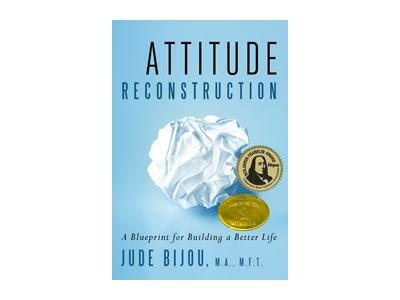 Jumping in alongside us is Jude Bijou, author of Attitude Reconstruction: A Blueprint for Building a Better Life. http://www.attitudereconstruction.com . She has learned from her renowned psychologist dad and her 30 years as a marriage and family therapist what the root of all bad attitudes is. We’ve got a full load tonight as Michele Iaia (Yaya) marriage and family therapist slips into the passenger seat. Check out her website at http://yayatherapy.com. Described as articulate, witty and often controversial Michele will add to the unexpected turns this episode is sure to offer you!